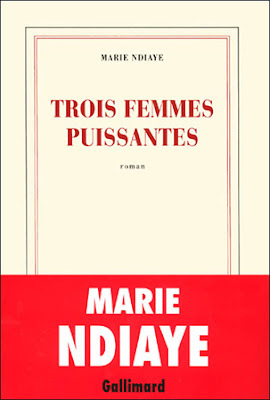 AFRO-EUROPE: Marie NDiaye and her novel "Three Strong Women"
In 2009 Marie NDiaye won France's top literary prize, Le Pirx Goncourt, for her latest novel “Three Strong Women”. This year the Dutch translation came out and she also won the new Nederlands Literatuurprijs (Dutch Literary Price). NDiaye is 44 and published her first novel at the age of 18. Her father is Senegalese and her mother French. She was born in France only went to Senegal once, more than 20 years ago. "Three Strong Women" is a moving tale of the struggles of black women in Europe and Africa. 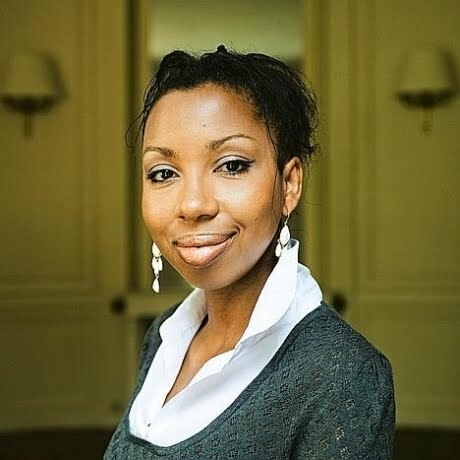 3 main characters (Norah, Fanta and Kahdi) are fighting to "preserve their dignity in the face of humiliations that life has inflicted," according to her publisher Gallimard. Although the situations these women have face are very difficult, each story is a story of hope. The three characters are very different from each other representing black women from Africa to Europe: Norah is a French lawyer of West-African descent; Fanta is a Senegalese woman living in France; and Khadi is a young Senegalese woman trying to migrate illegally to Europe. Marie NDiaye has been critical of the French government and Sarkozy and currently lives in Berlin with her husband and children. However she always stays positive about the future.